Description This Clean Carfax One Owner 2016 Toyota Tundra SR Double Cab automatic 4WD was just added to our inventory. This Pre-Owned Vehicle is loaded with options including: automatic 4WD transmission, 5.7L V8 engine, Bluetooth, AUX input, Backup Camera, Alloy Wheels, Tow Package, Bedliner, power windows, power locks, keyless entry, power steering, cruise control, USB port, AM/FM/AUX audio system, and many more. 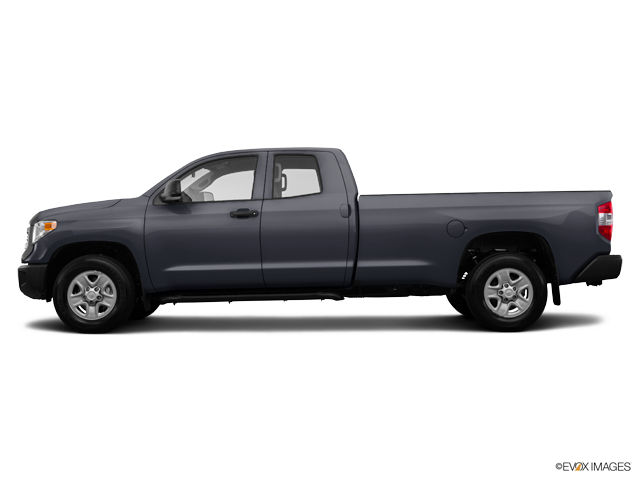 This Used Tundra can be purchased at Vann York Chevrolet Buick GMC Cadillac. We offer you a great deal, easy approvals, great payments and terms for every type of credit and need. 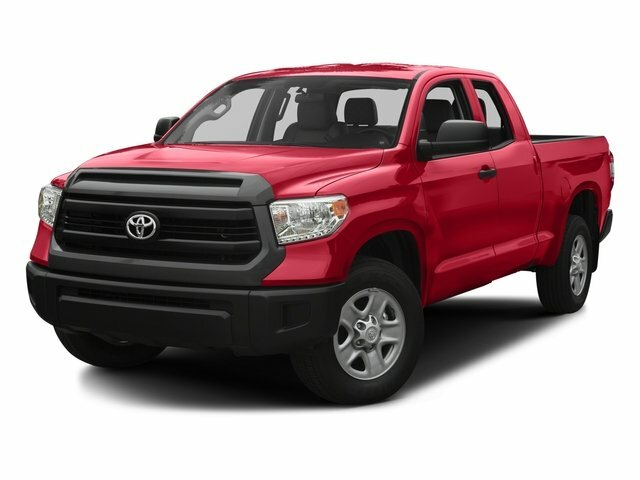 If you are looking for a cheap Used Toyota Tundra with a Clean Carfax and a 1-Owner title in Greensboro, High Point, Winston Salem or Kernersville NC, then you are shopping in the right place. It will be well worth the short drive to Vann York Chevrolet Buick GMC Cadillac to check out this truck. Call us at 336-841-4133 to schedule your test drive. ***Internet pricing is for Internet customers by appointment only. To take advantage of Internet pricing call the Internet Department, 336-841-4133, or submit this form online. CONTACT Jeremiah Marchant or the team at Vann York Chevrolet, Buick, GMC, Cadillac for details. Faithfully serving the Thomasville, Lexington, Greensboro and High Point Triad NC area for over 40 Years! !